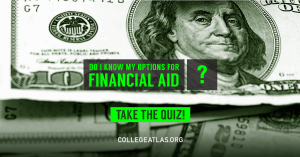 Most students qualify for some type of financial aid. Even if you can only get approved for a Stafford loan, the interest rate will probably be less than private loans. Make sure to apply early as well; it increases your chances of getting a bigger slice of the financial aid pie. The FAFSA form is released during the first week of January every year. To apply, visit https://fafsa.ed.gov/. Generally, you don’t have to repay scholarships. Do a little research and find a few to apply for. 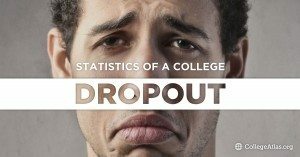 Websites like CollegeBoard.org, Scholarships.com, and ScholarshipLibrary.com are great starting points. Don’t forget to apply for scholarships at your school of choice as well! 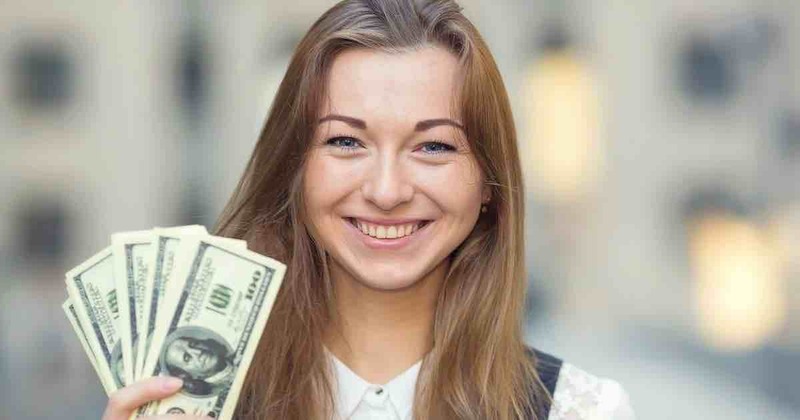 While it’s easier to get approved for a loan over a scholarship or grant, you do have to pay them back (with interest!). It’s worth the extra effort to exhaust all non-repayment options first. If you absolutely have to take out a loan, exhaust all federal loan options before taking out private ones. Not only do federal loans usually have a better interest rate than private loans, but they’re also more flexible when it comes to repaying. 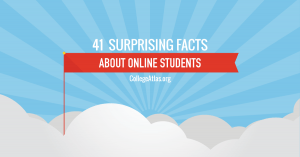 Send your FAFSA to several colleges you’ve been considering. Colleges can see that you’re sending it to other schools, so they may be motivated to offer more grant or scholarship money to sway you. You can also appeal your financial aid award letter from the school and ask for more. 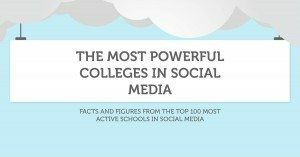 If you receive better offers from other colleges, consider mentioning these as well. It may not always work, but it’s worth a try. Many colleges will show you how much you have to pay out of pocket by subtracting the financial aid package from tuition. However, many times these financial aid packages include loans.  Compare multiple colleges to see which one will give you the most non-repayment aid. 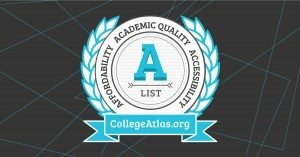 One great way to reduce the cost of an education is to use the CollegeBoard.org’s College Search tool to compare schools’ costs and the average size of the financial aid packages they offer. Pick a school that has a high percentage financial need met. If you have the option of participating in the federal work-study program, it’s worth looking into. The federal government does not count work-study job earnings as income (which can boost your chances for grants! ), and it helps fund your education. Some of these jobs can even be related to your major, giving you extra experience before you enter the workforce. Life happens. If your family has experienced a significant change in financial well-being since you submitted your application, let your school know so they can reevaluate your financial aid package. Common financial changes that can impact financial aid include deaths and births in the family, divorce, large medical bills and the loss of a job. 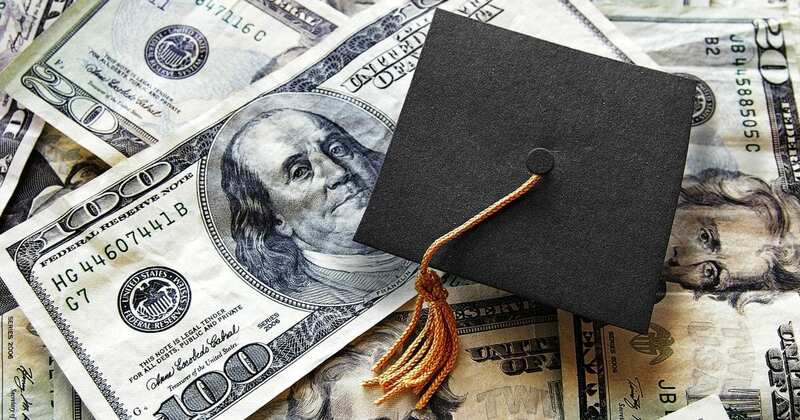 It may sound odd, but having multiple family members attend college at the same time can actually save money in the long run because both of you will qualify for more grants. It doesn’t have to be two siblings attending school at the same time either; a parent can go back to school and increase your financial aid package as well. Why Should I Save for College?